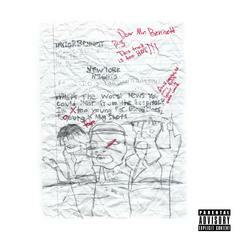 Taylor Bennett celebrates the one year anniversary of "Broad Shoulders" by releasing "New York Nights." 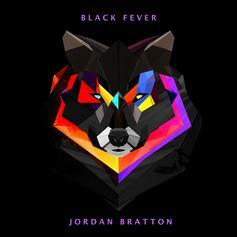 Jordan Bratton shares his new record, "Victoria". 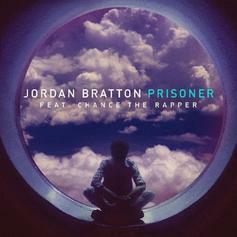 Jordan Bratton calls upon Chance the Rapper for his latest single, "Prisoner." 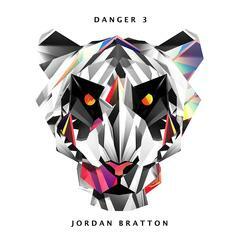 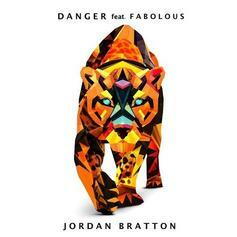 Jordan Bratton enlists Fabolous for a remix of his track "Danger." 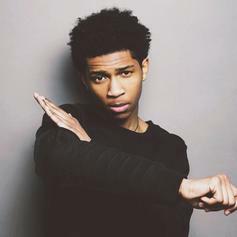 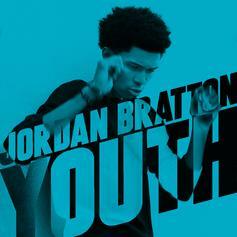 Jordan Bratton drops a new track, "When I Get There". 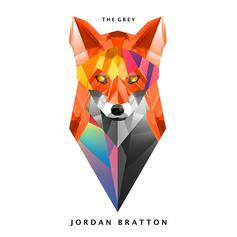 "Grey Area" drops November 26th!